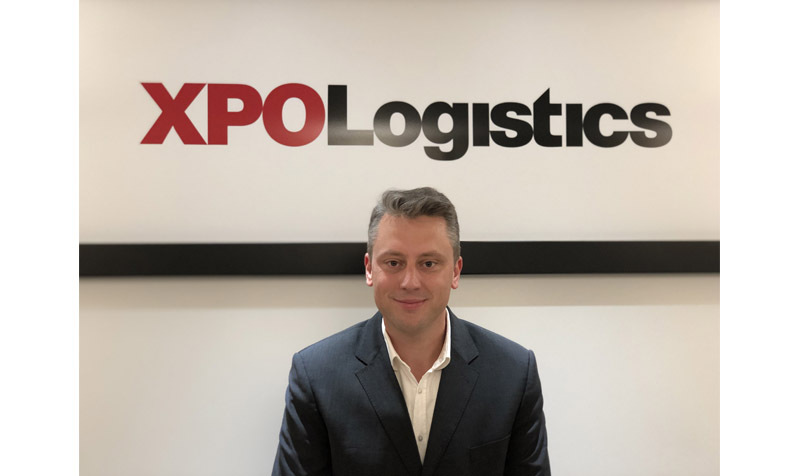 The UK division of XPO Logistics Europe, formerly Norbert Dentressangle, will “ramp up” even further in 2016, after “strong demand” saw turnover rise 16% year-on-year. 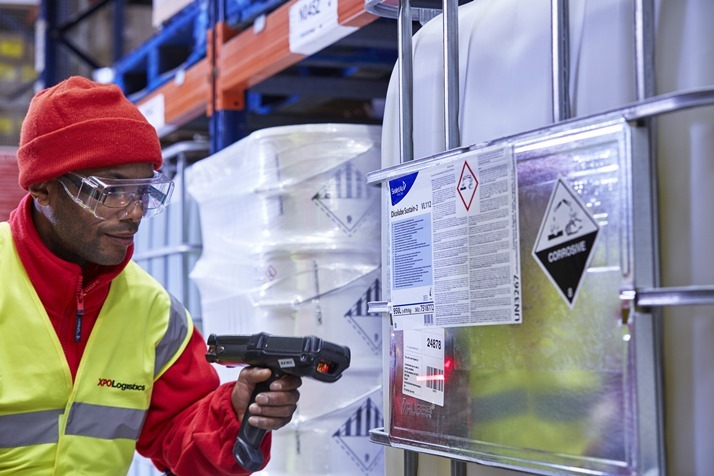 XPO Logistics has renewed its contract with packaging company Sealed Air Corporation, after more than 10 years of working with the company. 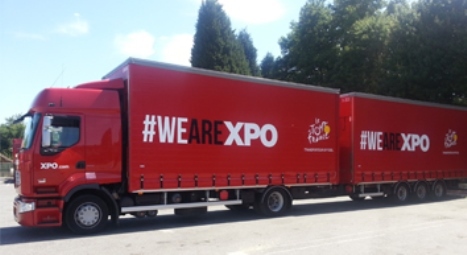 XPO Logistics has won a multi-year contract with wine enthusiast app Vivino as it expands into online sales.